A HUGE sale has arrived and Whats Up Nails is happy to announce a 40% OFF sale on all our Vinyl Stencil products! 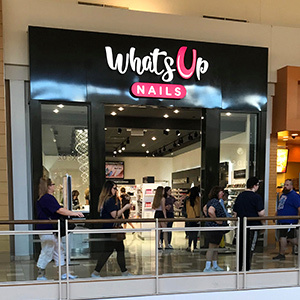 To receive your discount use coupon code 40STENCILS at checkout on our website WhatsUpNails.com and in store in the Chandler Mall(Arizona, USA). Restock on your favorites like Scales or Fire Stencils or find a new favorite, perhaps Llama or Tulips? No restrictions or limits, sale ends on April 16th at 11:59PM PST.